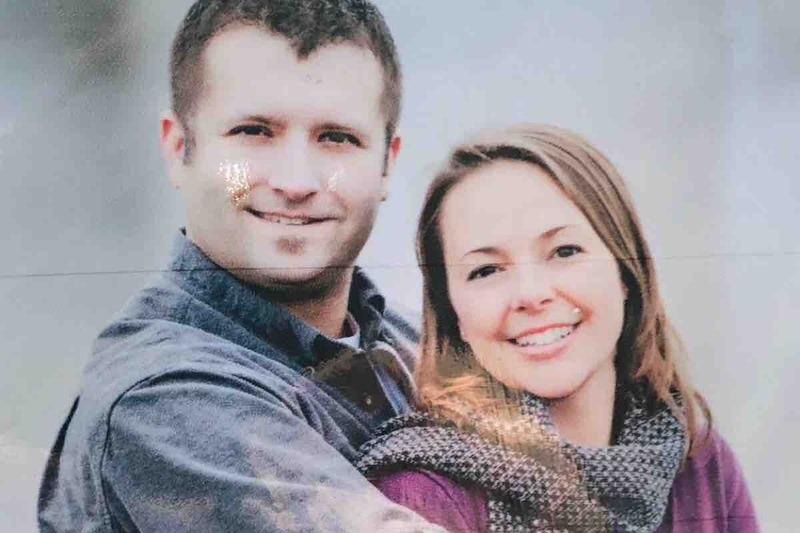 Ryan Thompson was a loving family man, friend, coworker, brother, uncle, son, husband, father, and servant to his community. He gave his life in the line of duty, protecting the community and those he loved. His spirit and love for life were bigger than his size. He was truly a giant among men and will leave a void that will be hard to fill. The money raised will go to the family of Ryan Thompson and help them in their time of need. If enough is raised it can be set aside in a fund for his children's education and this will be a declaration to them about their father; and the man he was. There were questions raised, but as you can see this account was set up by his academy friends and family. 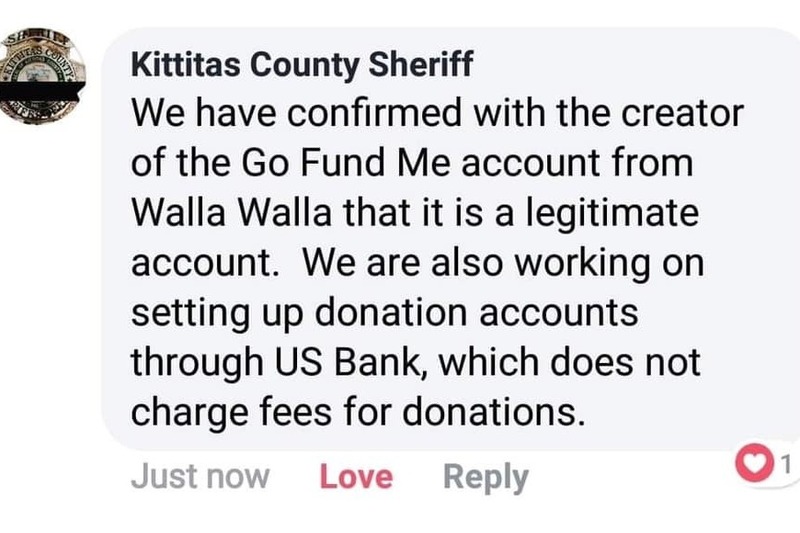 This was verified by Kittitas and the money raised goes to Sara and her family.